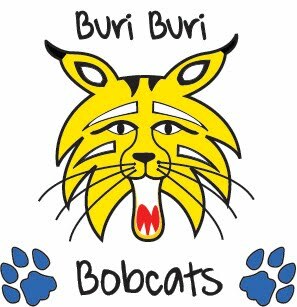 There are some simple ways you can support Buri Buri that won't cost you any extra $$. Shop at Amazon through our link! It's just that easy, just click on any ads on our site or bookmark the link before you buy. Thank you!! We're still collecting Box Tops! You wouldn't think that 10 cents was that important but it adds up! We've been earning over $1000 a year collecting box tops. Please clip them and turn them in to your child's teacher. Ask grandma to save hers too! Every little box top counts! Shop all year round at Mixed Bag Designs! 40% of your purchase will be donated to the school.